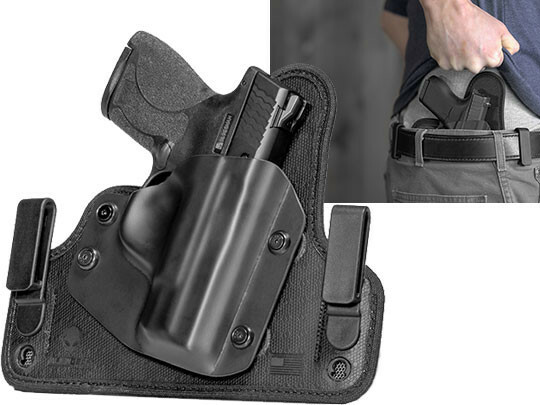 The Cloak Tuck 3.5 Walther PPQ M2 IWB Holster is a new standard in concealed carry holsters. 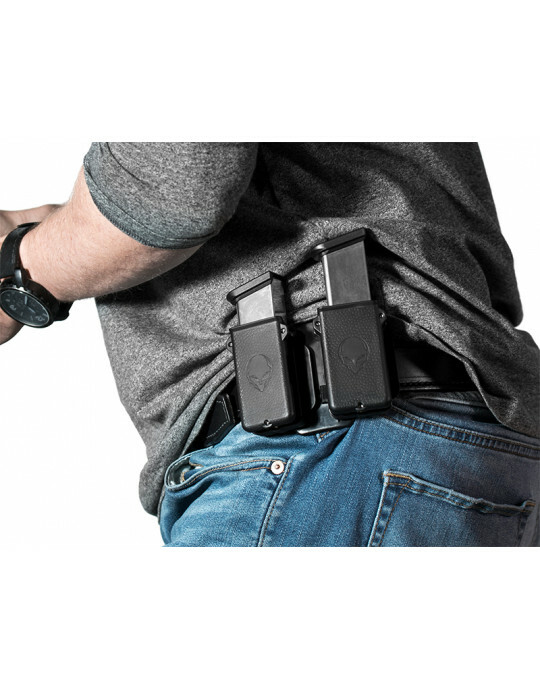 No other holster design lets you carry as comfortably, or adjust it as easily or precisely. If you want a holster that is better suited to carrying all day, every day, you would have to search far and wide to find one that even comes close. The Cloak Tuck 3.5 Walther PPQ M2 concealed carry holster is designed with comfortable carry in mind. 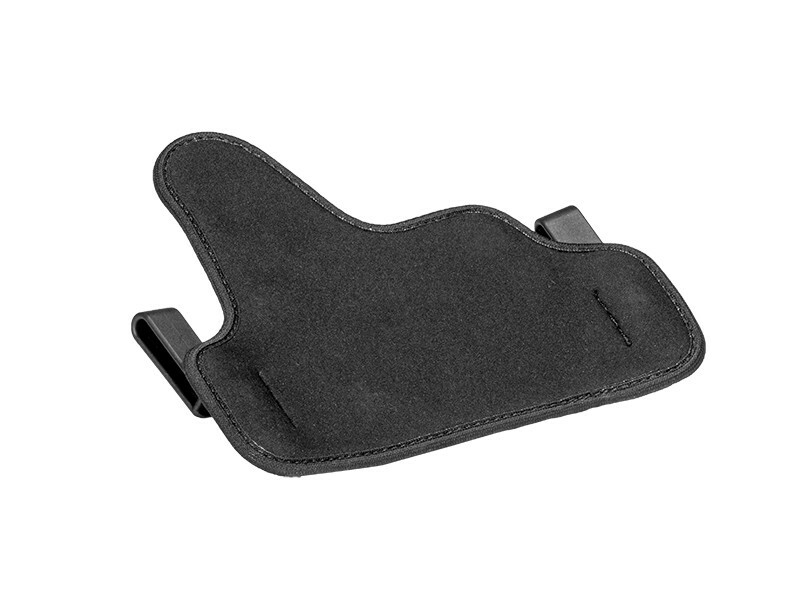 The holster rides on a multi-layer base, featuring a backing layer of CoolVent neoprene. This layer cushions while wicking away moisture and letting the skin breathe. The edges are fully bound for greater comfort. 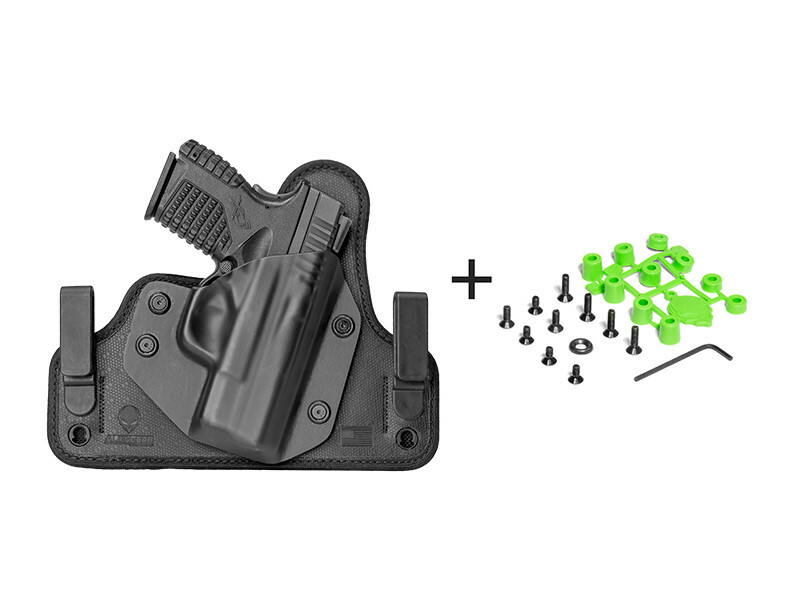 The core of your PPQ M2 IWB is made of layers of spring steel and woven ballistic nylon. 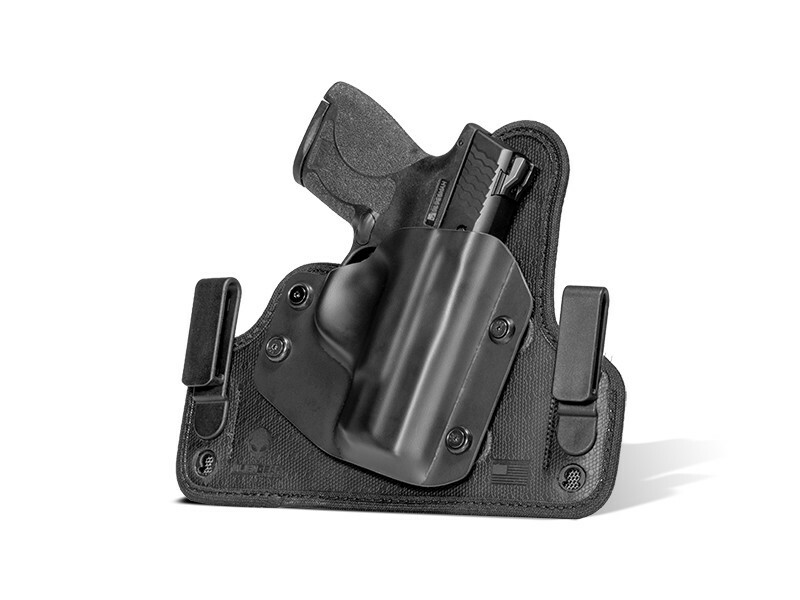 This gives the holster a firm, flexible spine but also guarantees a long service life. 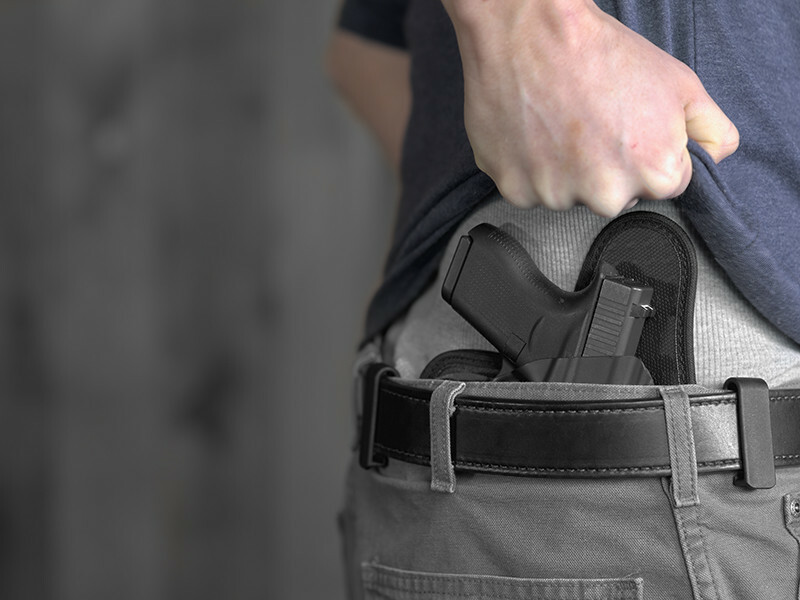 You'll notice the difference when you fasten the holster to your side, as the gun feels more supported with the steel core than with other holster materials. The holster shell is custom-molded for the Walther PPQ M2, ensuring a perfect fit right out of the packaging. You can adjust the passive retention to your exact desired setting by adjusting the mounting bolts with the included hex key. We also include two additional sets of longer and shorter-length hardware and bushings with your holster. This lets you further customize the retention profile. Ride height and cant angle are adjustable by moving the belt clips to your desired position. This can be done without needing tools, with our new toolless clip design. Your Cloak Tuck 3.5 Walther PPQ M2 IWB Holster is made in the USA and comes backed by our Iron-Clad Guarantee, a comprehensive product guarantee covering the holster from the minute you get it to the last second you have it. 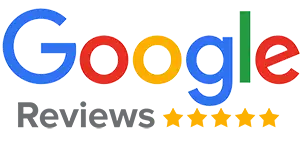 You get a 30 Day Test Drive trial period to start things off. Our Forever Warranty covers the holster from every instant after that. We'll even trade retention shells with you anytime you trade in your gun for a new model. We'll send you the shell for your new gun, and you get to keep using your holster. 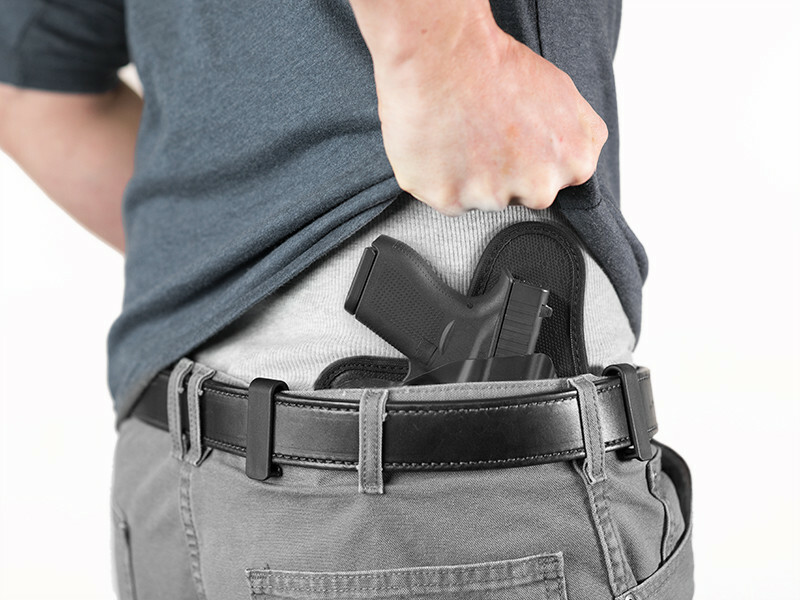 Discover how comforting and comfortable concealed carry can be, and start your own Test Drive today!